Maggie's Big Home: Develop Skills With Valentine Art! Develop Skills With Valentine Art! February is a time filled with hearts in our classrooms. 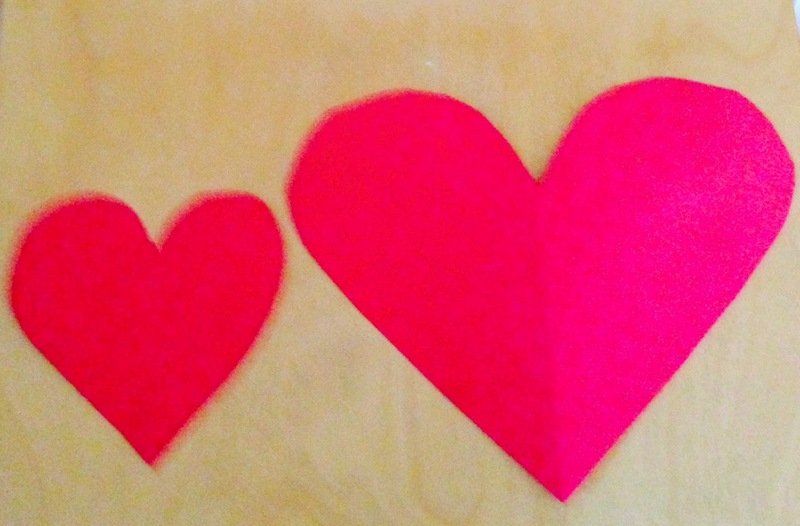 You can make this heart love part of your curriculum in natural ways. To practice fine motor skills, sequencing, math skills, following directions, and vocabulary development create a silly valentine person. 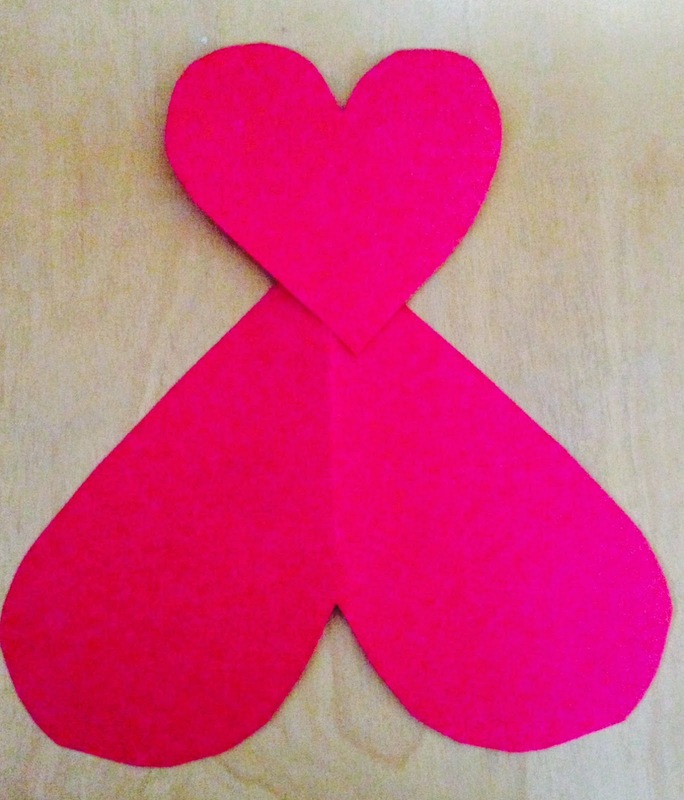 Begin by cutting out 2 hearts, one larger than the other. You can ask children to cut these out or you can pre-cut them, depending on the skills of your class. Have children talk about the sizes of these hearts. Next, have children glue the hearts together, as shown below. Remember that squeezing the glue bottle helps develop hand muscles. This is why we prefer bottled glue over glue sticks. 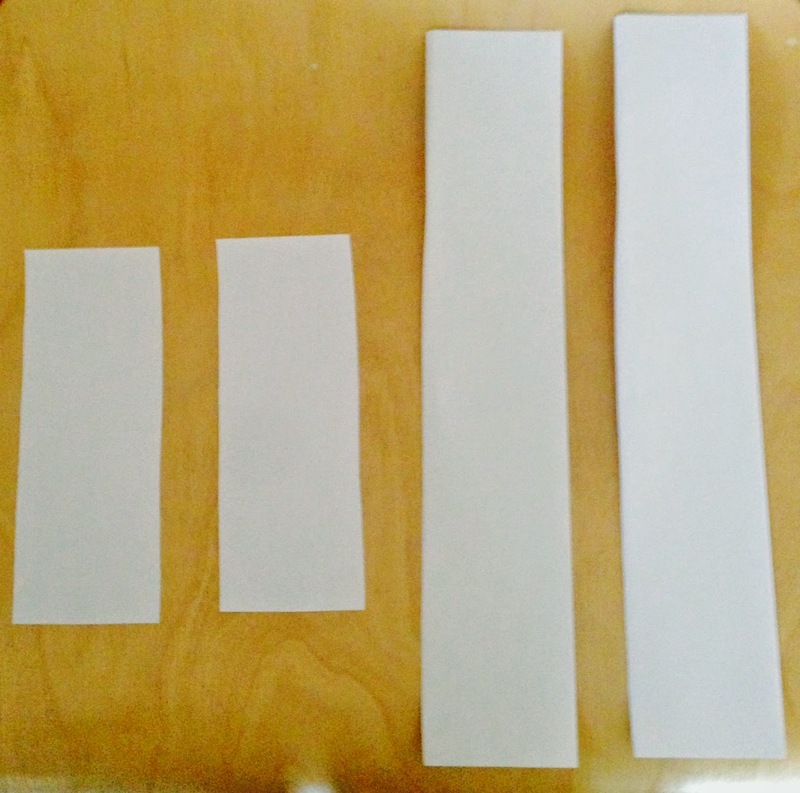 Give your children 4 strips of paper, as shown below. Again, ask children to order them according to size and talk about this. Additionally, have them discuss number (for example, 2 hearts and 4 strips). 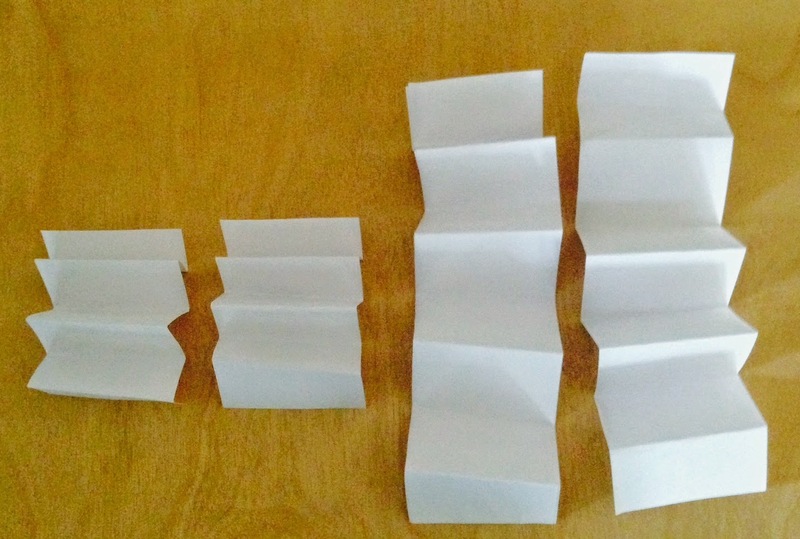 Give the directions to fold "back and forth" as you show children how to do this. Hold up a finished strip and laugh at the bounciness of it! 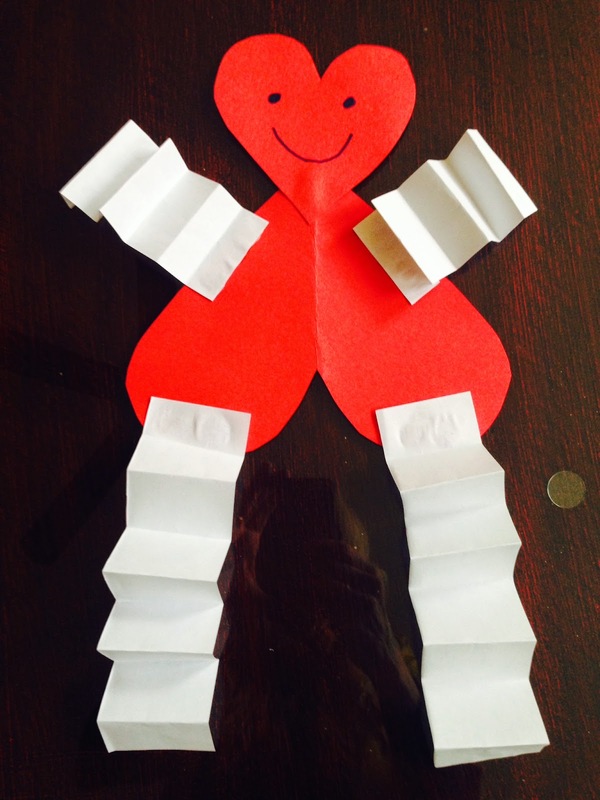 Glue the shorter arms and longer legs onto the valentine body. "Shorter" and "longer" are good vocabulary words for children to use. Have children complete their valentine person by adding a face and perhaps hands and feet. You may even want to add hair. Finally, have children hold up their dancing valentine people. After a few minutes of play, have them give you descriptive words. Write these words down on a chart. Each morning read the words and have fun laughing at your silly valentines! Head Start: I.D. ; III.C. ; VII.D. ; VIII.B. ;X.E.